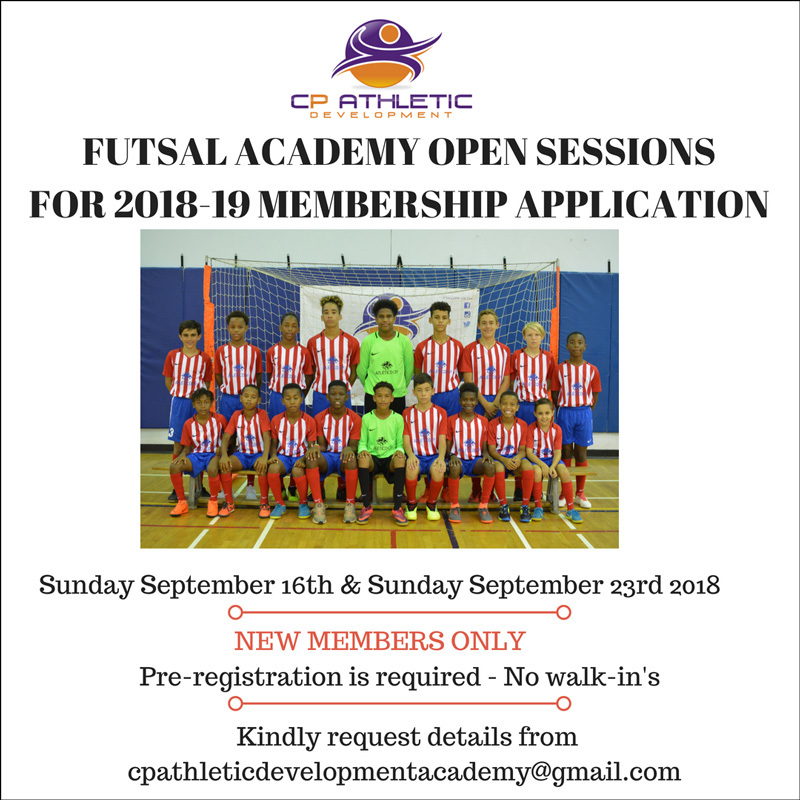 CP Athletic Development Academy will host open sessions for new members on Sunday September 16th and 23rd. “Participation in both weeks is required to be considered for membership,” the organisation said. “The Academy has a waiting list for the limited number of spaces therefore early registration is recommended. The registration fee of $20 includes both sessions. Online payment details will be provided upon expression upon expression interest. No cash or walk-in registrations are accepted. “The 11am session will be for 5-8 year old participants, followed by a 12pm session for those aged 9 and over. Participants MUST arrive no later than 15 minutes before the start of their scheduled session. Late entry will not be granted. For further information contact cpathleticdevelopment@gmail.com.